Enlisted to accompany Naasir, Andromeda, a young angelic scholar with dangerous secrets, is fascinated by his nature-at once playful and brilliant, sensual and brutal. 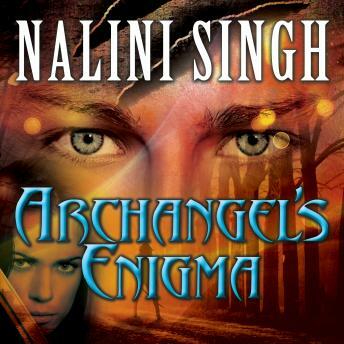 As they race to find the sleeping archangel before it's too late, Naasir will force her to question all she knows . . . and tempt her to walk into the magnificent, feral darkness of his world. But first they must survive an enemy vicious enough to shatter the greatest taboo of the angelic race and plunge the world into a screaming nightmare.